​From Wikipedia, the free encyclopedia. 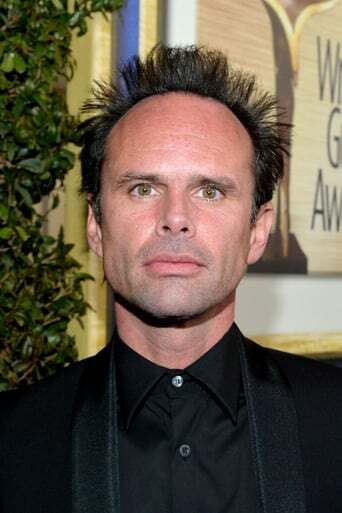 Walton Sanders Goggins, Jr. (born November 10, 1971, height 5' 10" (1,78 m)) is an American actor best known for his roles on the FX Networks series The Shield and Justified, portraying Detective Shane Vendrell and Boyd Crowder, respectively. He is also known for his character roles in the films Miracle at St. Anna and Predators. Goggins co-produced and starred in the 2001 short film The Accountant, which won an Academy Award for Best Live Action Short Film. Goggins accepted the award alongside Ray McKinnon and Lisa Blount.